The name given to a person at birth as a sign of relationship to the family, genus. However, the owner names may be dissatisfied with its sound or associations produced in the pronunciation. It happens so that the name evokes negative emotions due to difficult relations with relatives. In such situations, you should figure out how to change the name in the passport and start a new life. Statement of name change, passport, birth certificate, birth certificate of children, marriage certificate, certificate of dissolution of marriage. Please contact the Registrar at the place of residence. 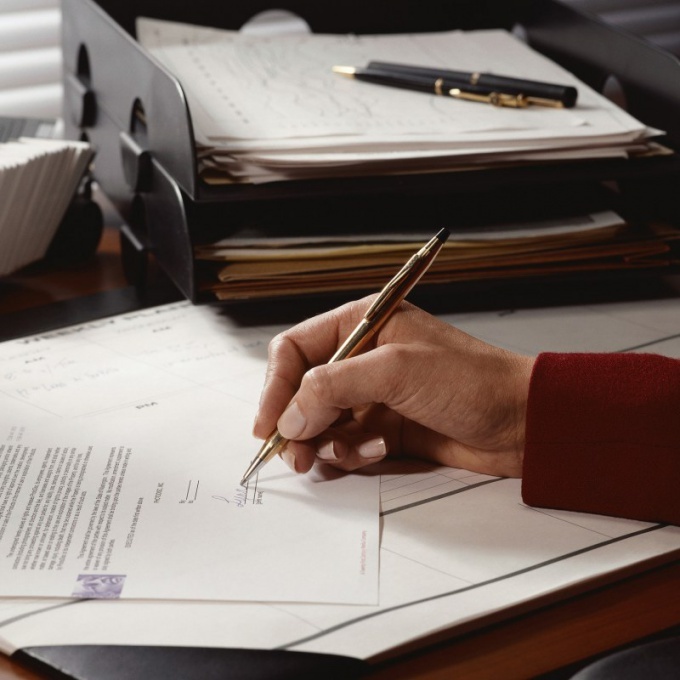 Write a statement indicating his real name, place of residence and marital status. It should indicate surnames, names and patronymics of minor children and to present a birth certificate for each of them. As well as data on marriage (certificate of marriage or its termination). Find out on the date designated for the receipt of the response. The fact that employees of the Registrar's office for adoption of a decision takes time. According to the Federal law "On acts of civil status", - 1 month from the date of application. Go to the office of the Registrar, to give you a birth certificate for the old name. Give this document to obtain a different, new name. Go to the passport office. Present your new birth certificate, the application for replacement passport, documents for affixing of all possible marks and the two pictures. Here will be the replacement of your passport with final change of name. How to change the name and not to meet with difficulties? Carefully consider the choice of new names. So, the decision to become a namesake of a famous political figure or scientist is unlikely to approve. Besides, such a step will cause a longer wait for a response from the staff of the Registrar's office — up to two months. Remember that the legislation of the Russian Federation change of name is allowed for persons over 14 years of age. But 18 years to change the name only with the consent of parents or guardianship. After change the name to the more euphonious managed, you will have to substitute other documents. Driver's license or medical insurance you will change quickly and without question. But not so easy with documents on property or real estate. Difficult situation with the change of the certificate of graduation and diploma of higher education. Therefore, before change the name and start an endless run to authorities and offices, consider how difficult you are to live with the old name. A very important question which must be decided by the woman before marriage, to take the surname of her husbandor not. And if in the USSR in most cases this even speech could not be, now a woman can keep her maiden nameif you wish. That alone is worth? Generally, brides decide that it is worth. Reasons to take the surname of her husband a lot. The most common is pressure from older relatives and categorical: "So it is accepted!". The bride saying the name of her husband and took her mother, grandmother, and great grandmother, so not to break tradition. What will people say if husband and wife will have different names? In addition, if the child will give the name of the father, then the mother will be for "alien". Such talk reduces to the fact that marriage is for the sake of a stamp in the passport and the name change, have a great impact on women, and sometimes even forcing them to change the pretty name for very dissonant.Another equally common reason is fear. 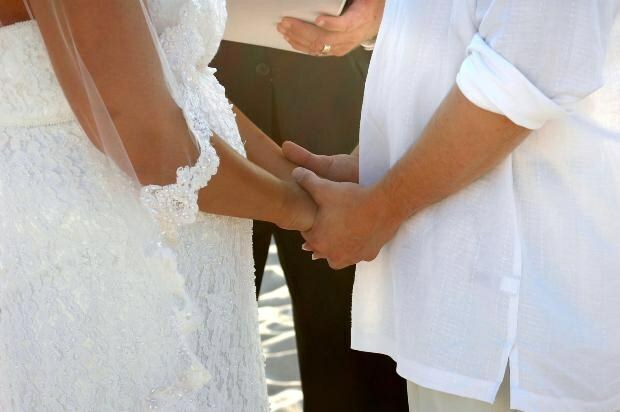 The bride is afraid to offend her future husband. The new name in this case is a sign of belonging to the husband, proof that the man and woman in marriage become one.There are brides who, for whatever reason, my dream is to change the name. Some of them in my childhood she was teased, someone is just unpleasant. Some want to have a more harmonious or even a noble namethat nowadays is a very fashionable. In such cases, the woman, at least, nothing to lose, and maybe it becomes something desirable or even fulfilled his dream.Sometimes the bride takes the surname of her husband, because he believes this will help her to change his character and even fate. For her after the wedding the new life begins, and the old, together with all the failures and problems, we nee. New name, documents, marital status, signature – all this gives some women hope for a more happy life.In that case, if a woman marries a foreigner and plans after that to move to another country for permanent residence, she may take the surname of their husbandin order to quickly become your among representatives of other nationalities and to better adapt to their life.It is important to remember that happiness rarely depends on the names of husband and wife, and the shared surname does not save no divorces or infidelities. Therefore, every bride makes their own choices, and most importantly, that he was right for her future family. If for some reason, people are unhappy with their name or surname, he may choose others. The need arises and when you change marital status. But to officially be called new, you need to pass the procedure of state registration of change of name. - birth certificates of children, custody and divorce, if any. Prepare the necessary documents. You must be a passport or birth certificate. 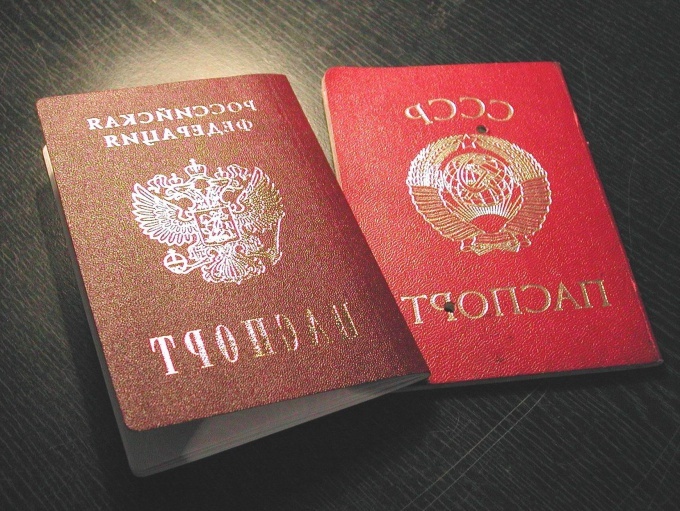 Remember to change the name of any citizen of the Russian Federation under 14 years of age, but those who are under the age of 18 must obtain the notarized consent of parents or guardians. Such a letter may be decorated by them personally in the presence of an employee of the Registrar when applying for change of name. You also must attach to the documents a certificate of marriage and birth certificates of all children of the person wanting to change the name or surname. Pay the state fee for registration of change of name. Ready form with filled details to take on the ZAGS. The Muscovites, decided to change their name, can download it from the official site of the registry office of Moscow. Provide to the Registrar at the place of residence the documents and receipt of duty paid. Complete the standard form of notification of change of name, it will give you employee of the Registrar's office. Undergo this procedure for you no one can, personal presence is mandatory. Wait for the decision of the registry office of any changes to your name or surname or about refusal in it. Your application will be considered within one month, after which you will receive a response by email. Then visit the registry office at the place of residence and will receive on hands the certificate on name change. Contact the passport office at the place of residence with the statement for change of passport. To Muscovites it is necessary to specify exactly where to go, since in many areas began to operate multi-function centers (MFCS), and they moved some of the functions of passport offices, engineering services and even surrogacy. After obtaining a passport with the new name you want to change all the other documents, namely passport, driving license, Bank cards, insurance policies, etc.